It's that time of year. The kids have graduated, flowers are blooming, and house flips are hitting the market. Should you consider buying one? 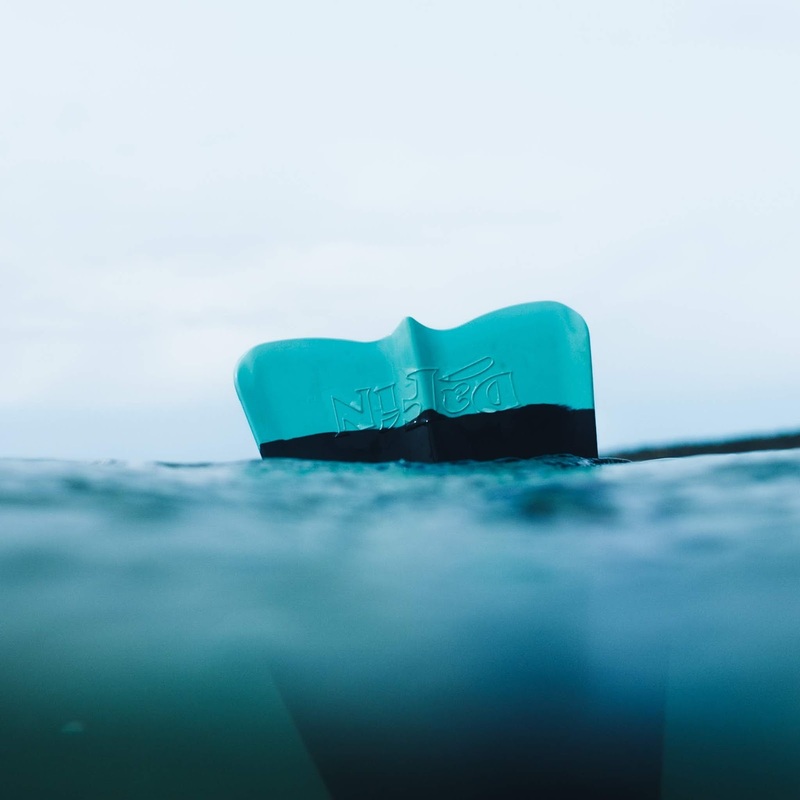 Flippers are driven to maximize profit, which often translates to speed and cutting costs. 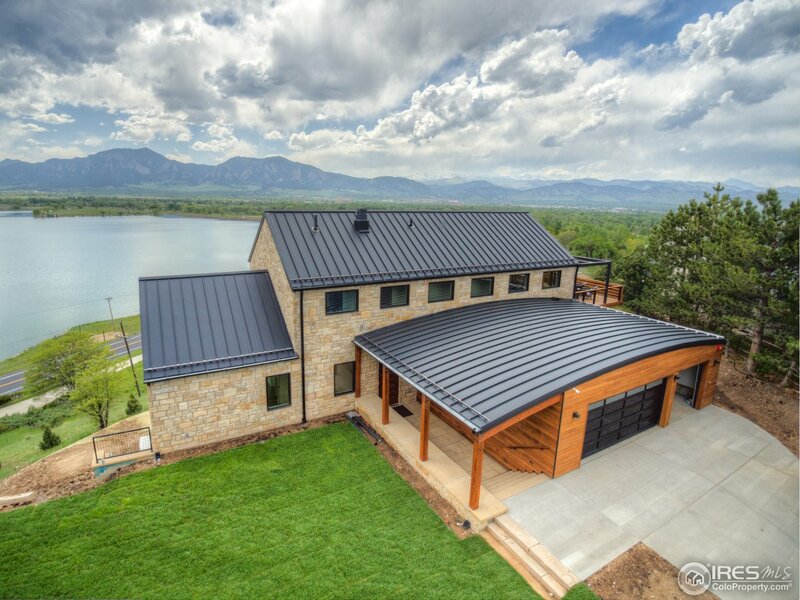 The longer it takes to complete the project, the higher the carrying cost and the more likely the house will miss the peak selling season. That creates incentives for fast work and cutting corners, but not every house flipper is a hack. We've worked with some who are true professionals with the resources and the expertise to do it right. This week, two flips made our cut. Both appear to be well executed, but the only way to tell is to schedule a showing. Are you ready to see some houses? Let's go! 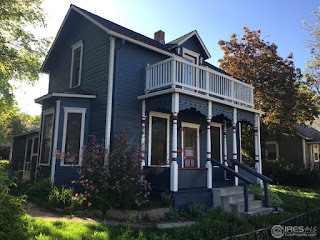 We wrote about this house when it hit the market a few weeks ago. As expected, it drew a lot of buyer interest. 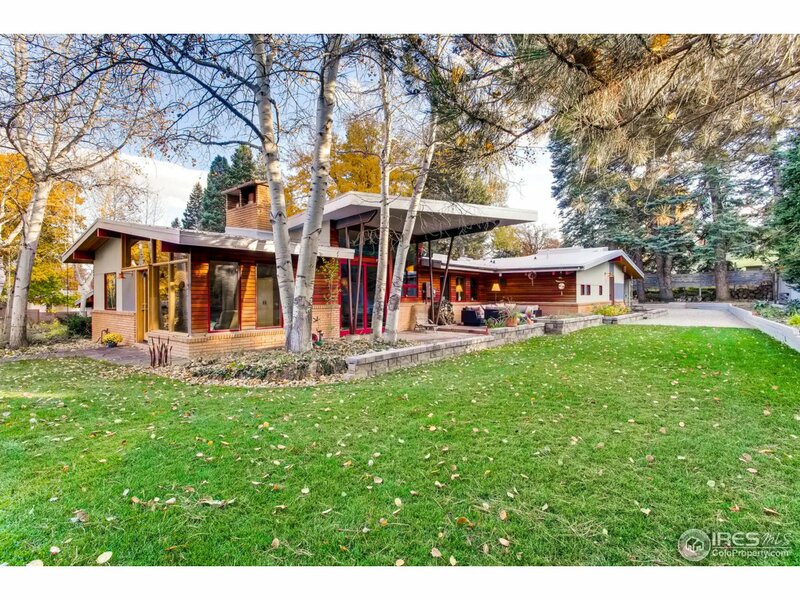 Mid-century modern homes are in high demand, especially if they’re generously sized and in a premium location like this one. We toured it and it showed extremely well. The seller is a blog reader and was kind enough to reach out with the details of the listing prep and selling experience, which we appreciate. 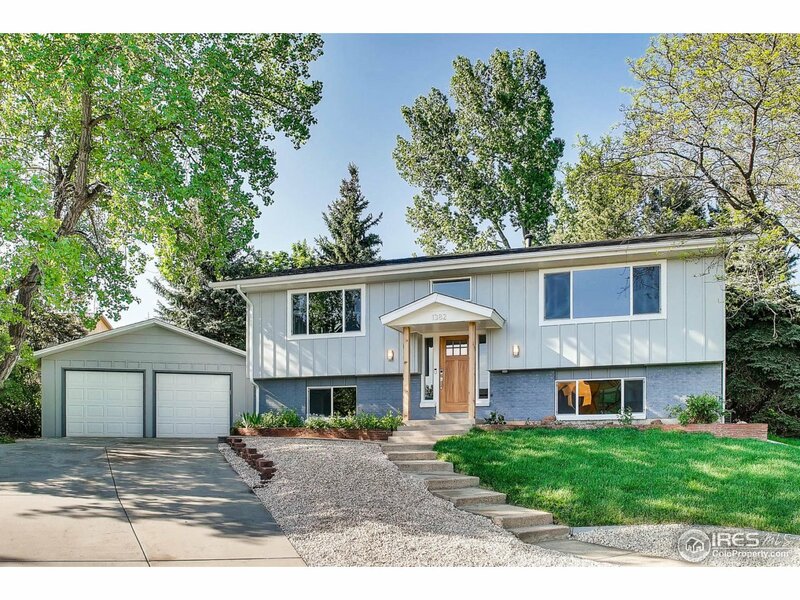 After the bidding war was over, it sold for $2.09MM ($95K over asking). 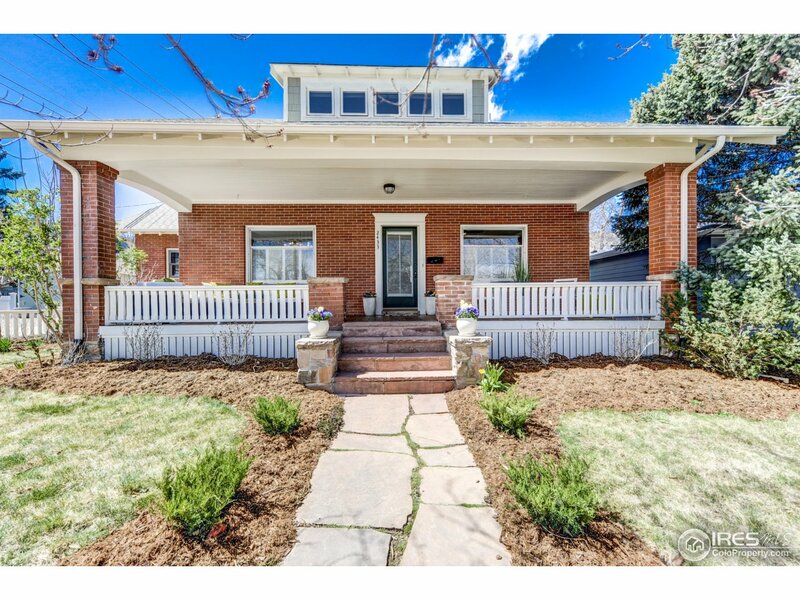 A reasonably sized, updated Craftsman on 8th in the historic district with a rare detached garage. As we often tell our clients, modern is beautiful but well sorted historic homes in premium locations have less risk of capital loss in a downturn. They never go out of style. 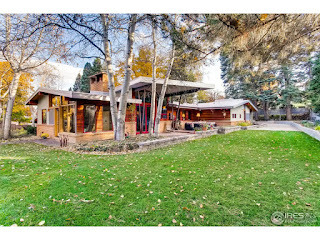 It sold for $2.05MM, $200K over asking. 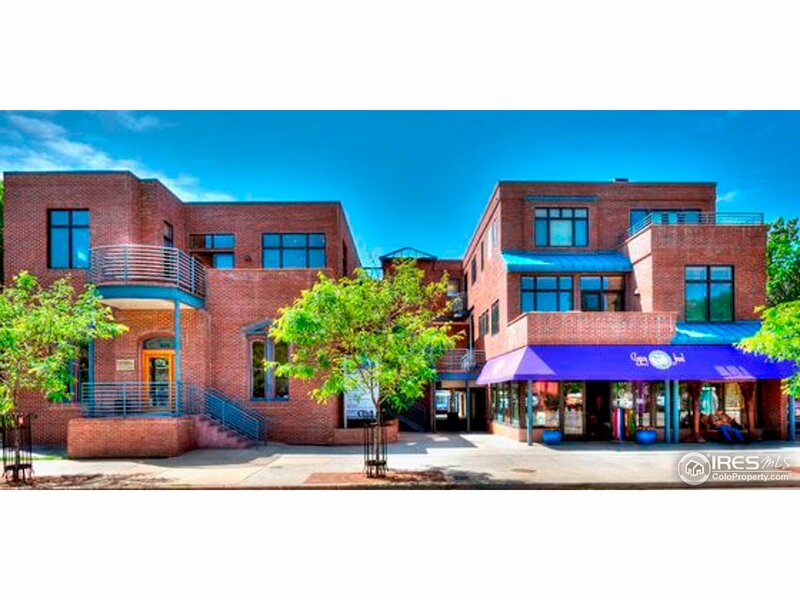 We warned you that this listing wouldn’t last long (see Location Matters). You simply cannot be more downtown than 8th and Pearl. 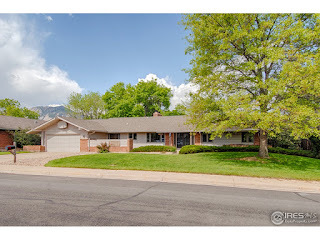 Two bedrooms, three baths, ~1,800 SF, and a two car attached garage. It sold for $175K over asking, cash ($979/SF). 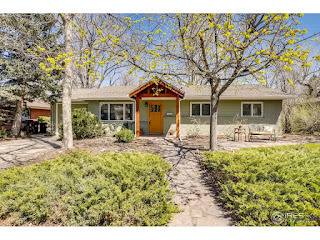 An updated Martin Acres ranch with a sun room. No garage. 32nd is one of the more desirable and quiet streets in the neighborhood. The sun room appeared that it was in need of serious repair when we toured the home with our buyers. 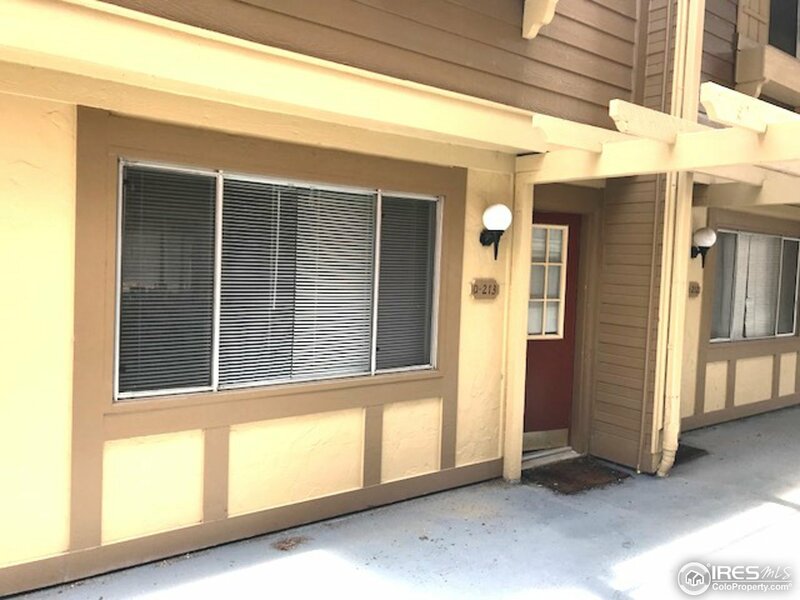 It sold for a shocking +11% over asking, cash. 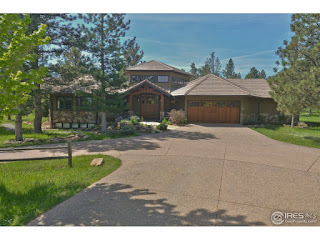 We have inside knowledge about this bidding war and all other sales that have occurred this year in Martin Acres. Call us for details. 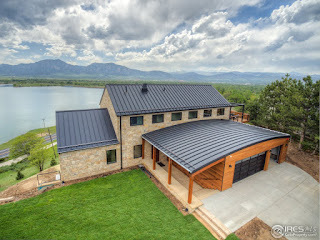 We toured this home a few days ago and no doubt, it’s stunning (read: Boulder Market Heats Up). We recommend buyers evaluate the adequacy of the square footage and full buildout potential under county rules. Views that feature water and the mountain backdrop are exceptionally rare. Analyzing value will require a deep dive into the comps, likely spanning several years, to wrap your head around the premium it demands. Talk to your broker. We’ve seen climbing walls, tennis courts, and dark rooms in homes. This is the first one with its own basketball court. This home is beautifully finished and at under $400/SF, it’s a relative bargain. Access to Davidson Mesa and Harper Lake Open Space are around the corner. Due diligence: Traffic noise. On the map, this location is busy, but it’s also buffered by signficant landscaping and distance from the road. Some buyers, particularly from larger cities, may not even notice the noise. Turn-key, lock and leave downtown luxury at a reasonable $/SF. The interior is modern and tasteful but the kitchen appears underwhelming. 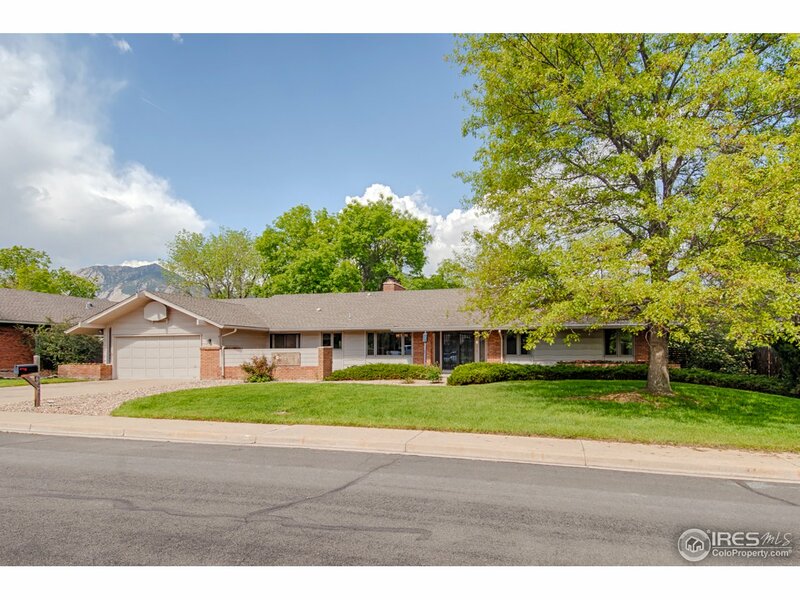 Four bedrooms, four baths, and ~3,500 SF plus two parking spaces in the underground garage. 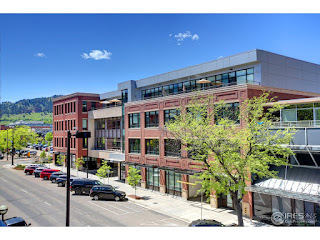 Due diligence: Compare to multi-story units with rooftop patios. 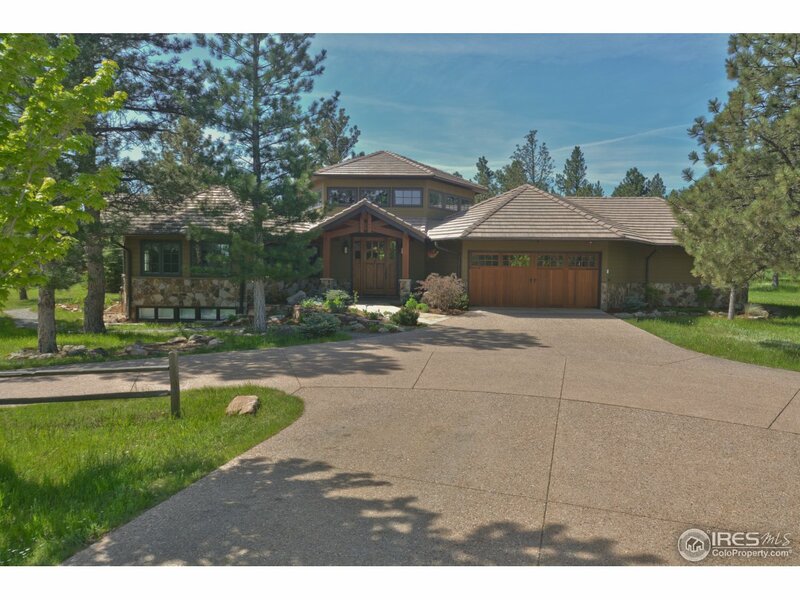 If you’re looking for a home with Rocky Mountain feel but still want reasonable access to Boulder, check out this well designed family house in very private Lake of The Pines. 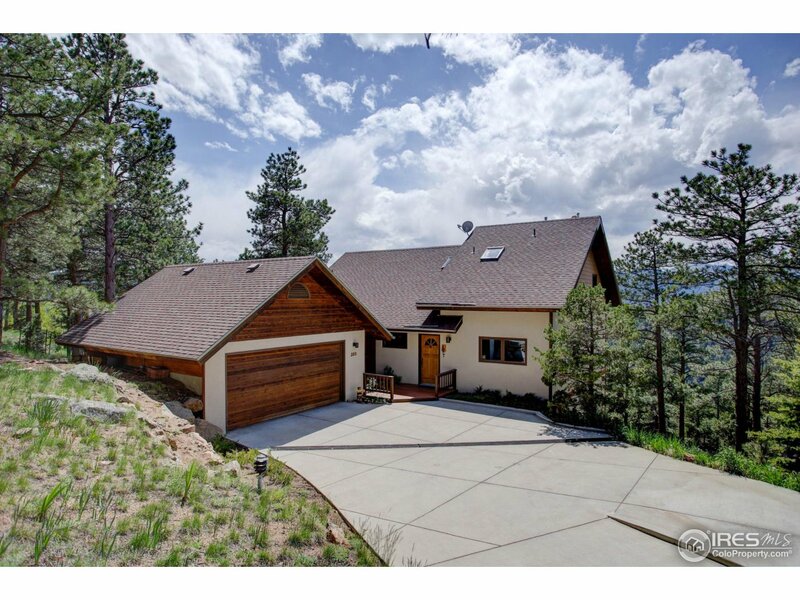 Five bedrooms (three on the main), attractive outdoor living spaces, and 1+ acres of land. Due diligence: Fire mitigation. Pine Brook Hills is a community of higher end, mountain homes located right outside of the the city limits. This property appears to have been designed around views of the divide. Interior needs a refresh. Due diligence: Winter access and fire mitigation. 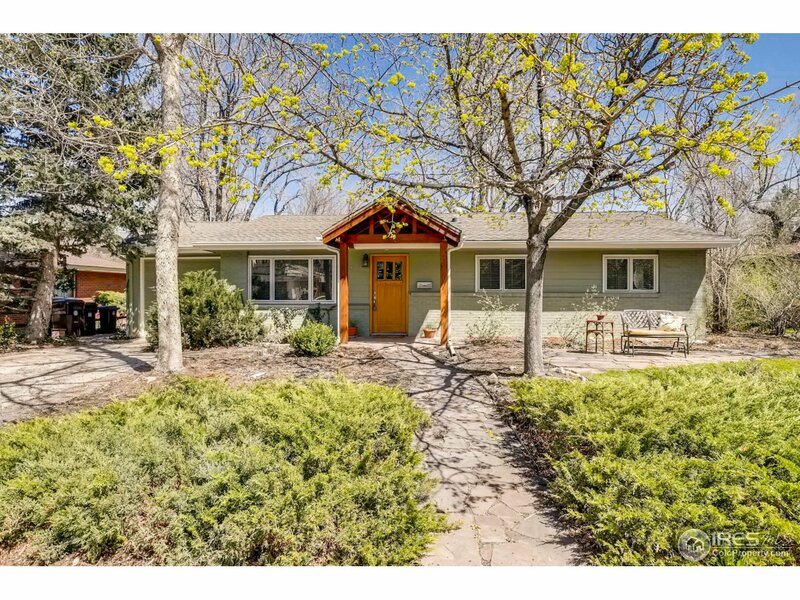 This property was last acquired for $1.1MM in November of 2017 ($25k over asking) and doesn’t appear to have any updates. View the old listing here. It’s now staged and offered with better photography. This is a much stronger time of year to sell in a market that has appreciated 4.8% year over year. Not really a flip, it looks like they simply had a change of plans. Interior finishes could use an update. 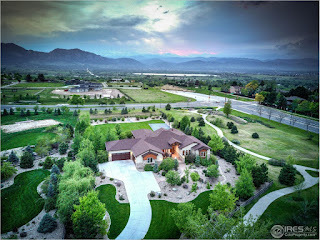 Location is great, backing to social trails around the CU Chancellor’s residence. Due diligence: CU will likely continue to expand into the future, as they have for many years. There is a chance the Chancellor’s residence could be redeveloped into something quite different in the future. If your agent shrugs their shoulders when you ask them about future development risks, find a better agent. 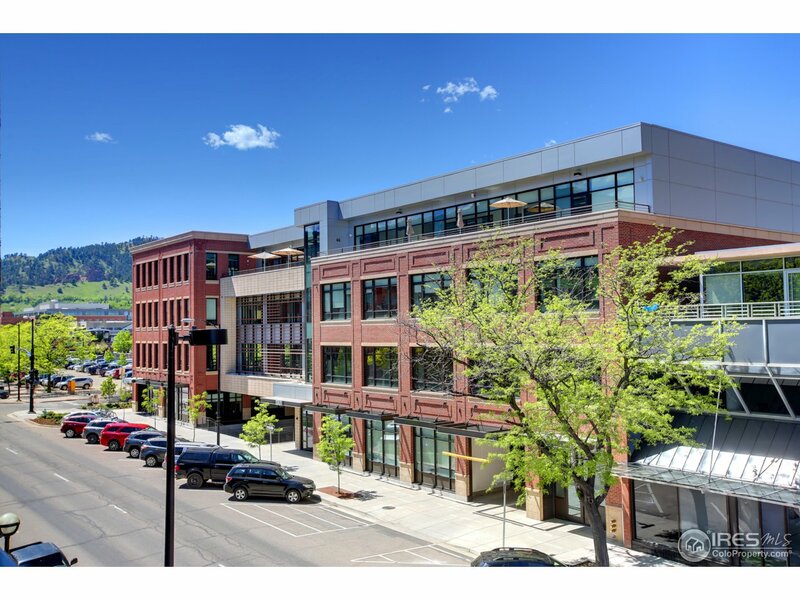 An attractive industrial style condo in downtown Boulder. Two beds, two baths, and about 1,500 SQFT. Two parking spaces in the underground garage. Reasonable HOA. The value is in the premium location. One of the flips. 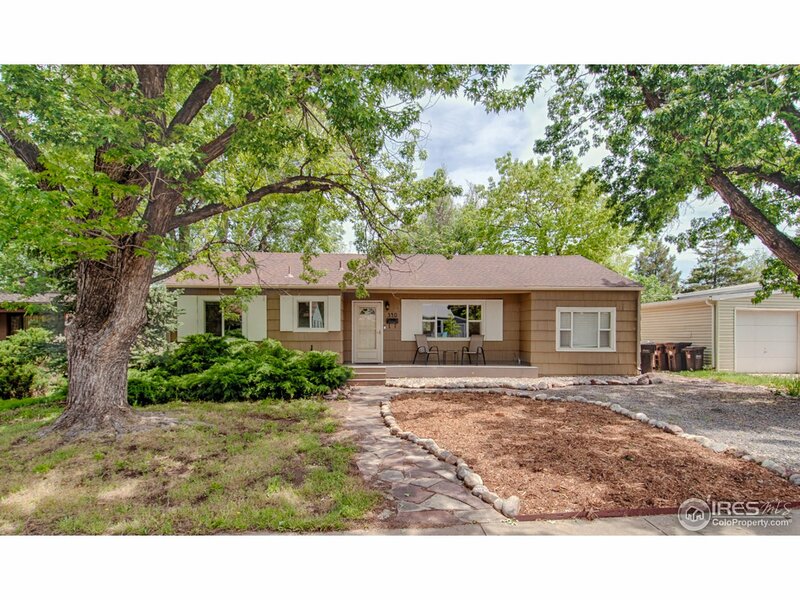 This ~1,800 SQFT bi-level in upper Table Mesa is on a slightly larger than typical lot. 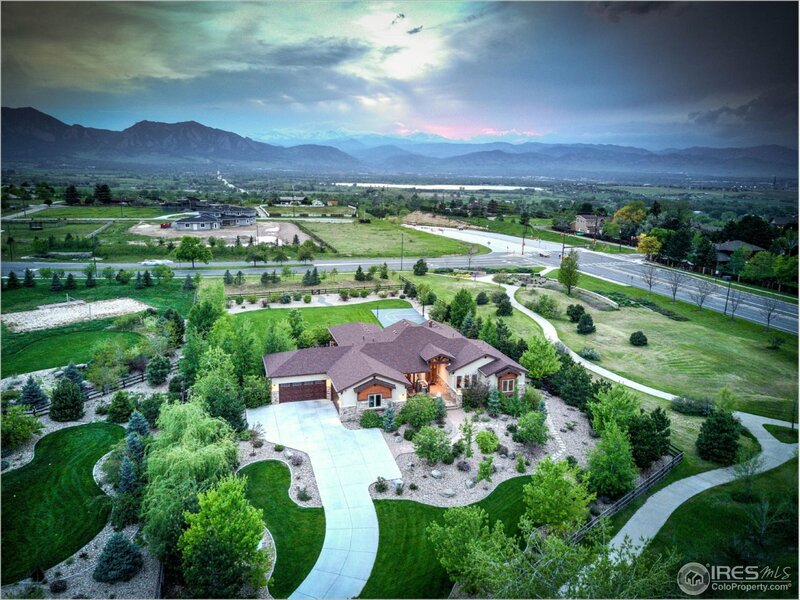 Cul-de-sac location and Boulder’s best schools. 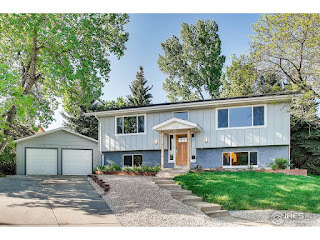 After acquiring it for $750K (cash) at the end of March, the seller put in some nice updates (see the before and after photos). This might be a good candidate for future expansion. Here’s a question for you. 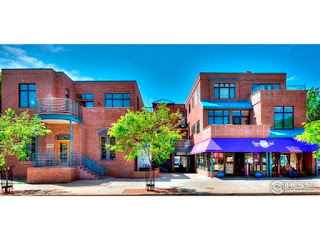 If 170 S 32nd Street (above) sold for $755K, how much do you think this similar house is worth? Talk to your broker for an answer. Four bedrooms, 1471 SQFT, no garage. 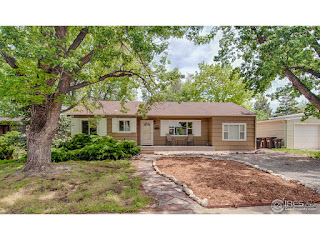 Master is vaulted and it has a nice back yard patio. The location has higher student density. Wimbledon has treated our investors very well over the years and will likely continue to do so into the future. 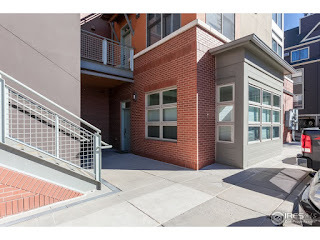 Two bedrooms, a functional layout, and walkable to CU. We’ve heavily analyzed this complex in the past (read: Osman, How Much Should I Offer?). Reach out to us when you’re ready. Last sold for $285K. Another flip. The Texas based seller acquired the house for only $285K at the end of February. View the old listing here. The interior shows signs of extensive work and it’s now turn-key. Hard to believe it’s the same house. Due diligence: Talk to your broker about the pros and cons of buying a flip. If their advice is all sunshine and roses, get a better broker. Snooze you lose, it’s already under contract. If you’re a serious buyer, speed matters and the responsiveness of your real estate team should be a huge factor in your agent selection. We strongly recommend seeing property within 24 hours of it hitting the market. We preview properties for our buyers when they can’t get there. 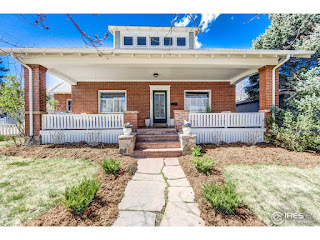 This house was underpriced for downtown Louisvillle. Three functional bedrooms with attractive curb appeal. 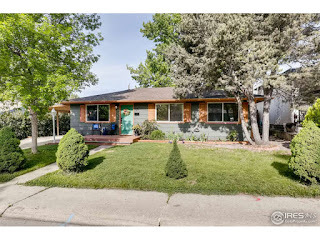 No interior photos, it’s ready for a full gut and remodel. Note: Sophie Kloor contributed to this post.